Are you jeopardising your nest-egg? 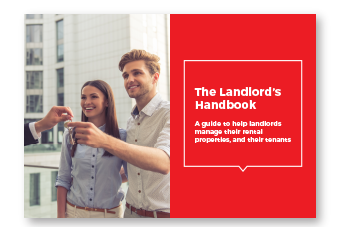 Protect your property investment with the help of The Landlord's Handbook. To address health and safety on your rental. To protect your rental from P contamination. To find tenants who'll care for your property. Don’t let your investment turn into a horror story. Read our FREE guide and know how to avoid bad tenants and keep your retirement nest-egg safe for years to come.